and many young people begin abusing prescription drugs with items found in their own medicine cabinet. To keep your medications safe there are three things you can do: monitor, secure and dispose of your medications. To monitor your medications, keep track of the refills and any leftover medication to ensure none goes missing. A medication inventory sheet can be used to track all of your medications, the number of doses, and the expected date of refill to ensure medications are not disappearing more quickly than expected. To secure your medications, keep them in a safe location. This can include locking them up in a medication lock box or safe. You can obtain a lock box at no cost from Clermont County Public Health by calling 513-735-8400. 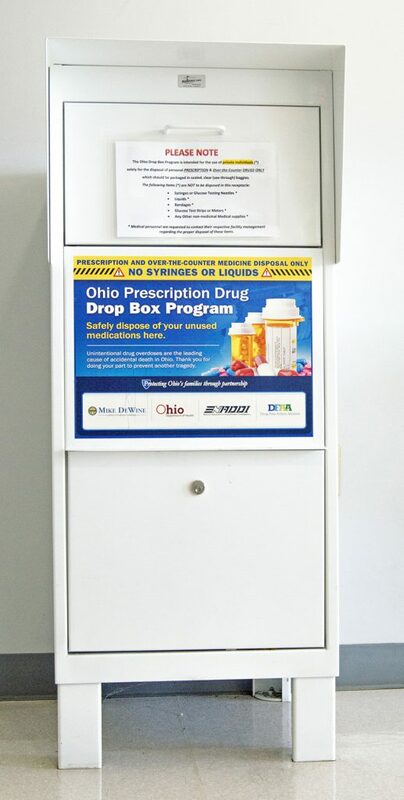 To dispose of any medication that is no longer needed, find the nearest drug drop off box location.